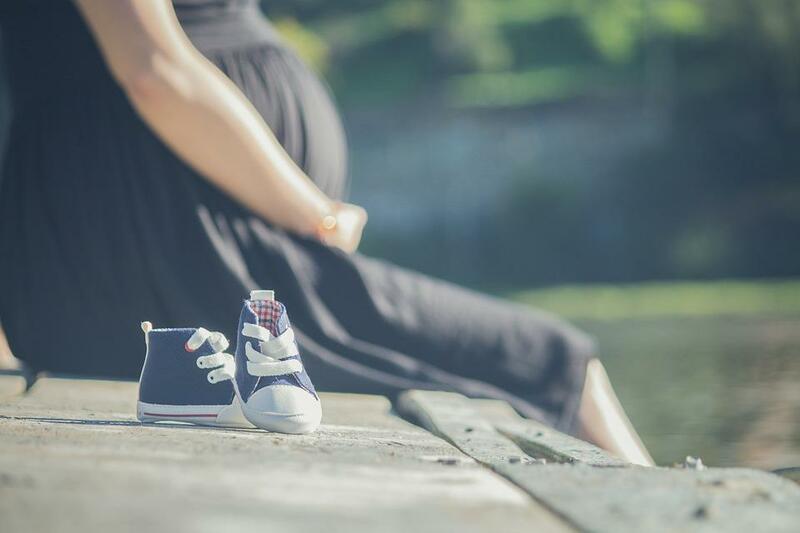 Being pregnant does not mean your travel plans have to be canceled – in fact, growing a human is a fantastic reason to book a trip! Your lives are about to change forever, so why not spend this time going on amazing adventures to give yourself something to think about while you’re doing the 2am diaper change. Of course, you’re carrying some pretty precious cargo so here is how to keep yourself and your baby safe when traveling and pregnant. Each trimester of pregnancy is different and comes with its own list of symptoms. In the first twelve weeks, you’re likely to feel sick and exhausted, so it’s not the best time to travel if you want to enjoy yourself. Similarly, in your third trimester, you will be at your largest and the exhaustion will be back. You might struggle to walk far and you will likely need to be near your hospital, just in case you go into labor a little early. Things are generally a lot easier in the second trimester, so try to plan your trip between 13-27 weeks for the best experience. Most airlines will let you fly until you are 36 weeks pregnant, although you may require a letter from your doctor that explains that you are not a high-risk pregnancy. Although it’s safe to fly while pregnant, it’s not necessarily comfortable, so there are a few things you can do to make flying a bit easier while pregnant. Take your own snacks so that you don’t get hungry while waiting for any in-flight meal – this will also help stave off any sickness. Try to book an aisle seat as you might want to stretch your legs and will likely need to use the bathroom a few times too. Drink plenty of water on the flight and try to stay as comfortable as possible. Although you may find that food is the best part of visiting new places, you do need to be a little more cautious when pregnant, as there are some foods you can’t eat. Mold-ripened soft cheeses and soft blue cheeses are examples of this, so if you’re heading somewhere known for their cheese offerings, you will have to choose cheeses such as cheddar, stilton or halloumi. Meat must be well-done, so check before you tuck in! Be sure that the water is safe to drink, and if not, avoid ice cubes and any salads that may have been rinsed in the tap water. However, remember that it’s really important to stay hydrated, so grab some bottled water. You should always be careful when it comes to sun protection, but when you’re pregnant your skin is even more sensitive, so now is the time to up your UV protection! Try to stay in the shade, and be covered where possible, using a hat and sunglasses. Being sun safe shouldn’t ruin your fun, but if you were to get burned, or heat-stroke you can be sure that that would! Remember that your body is growing a brand new human and that’s a lot of work, so if you find yourself needing to rest more, or unable to be as active as you usually are, don’t beat yourself up about it. A vacation is about relaxation and recharging your batteries, so don’t feel that you have to be filling all your time with sightseeing and activities. Whether you’re taking your annual vacation, a trip you had planned way in advance, or a last-minute babymoon, traveling while pregnant could be exactly what you need – for your mind, body, and soul. As long as you follow this advice, your trip should be good for you all, and keep your baby nice and safe. Bon voyage! Do you have any other tips for traveling while pregnant? How far have you traveled while pregnant?